geopolitical and economic reality today. poverty abounds and laws are few. target, they dart out on small, high-speed boats. prize, the tanker Sirius Star (See chart below). 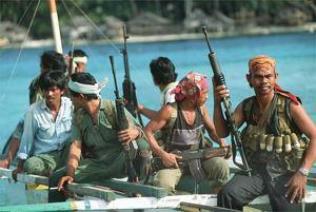 embargo are contributing to the growth of piracy. 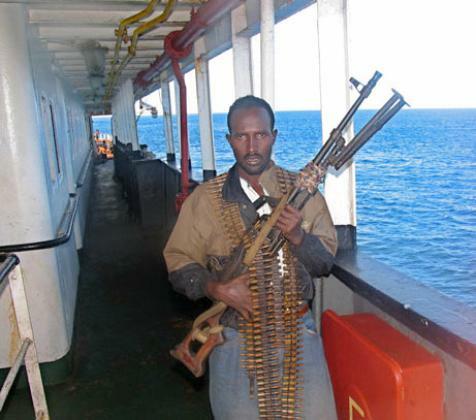 military aircraft to fight piracy off the Somalian coast. 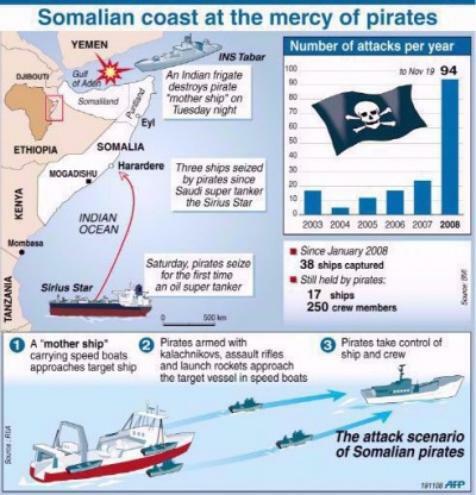 piracy and armed robbery off Somalia.